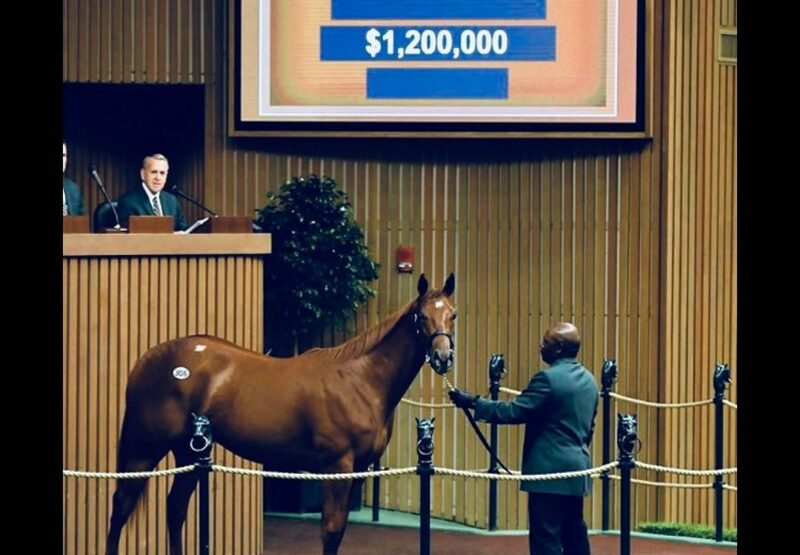 Triple Crown hero American Pharoah produced his second million dollar yearling at the 2018 Keeneland September Yearling Sale on Tuesday with a filly from blue hen Pretty n’ Smart attracting a final bid of $1.2 million from MV Magnier. Consigned by Van-Meter Gentry Sales, the superbly bred filly is a half-sister to Grade I winner Cupid, Grade III winners Heart Ashley and Ashley’s Kitten as well as stakes-winner Indianapolis. 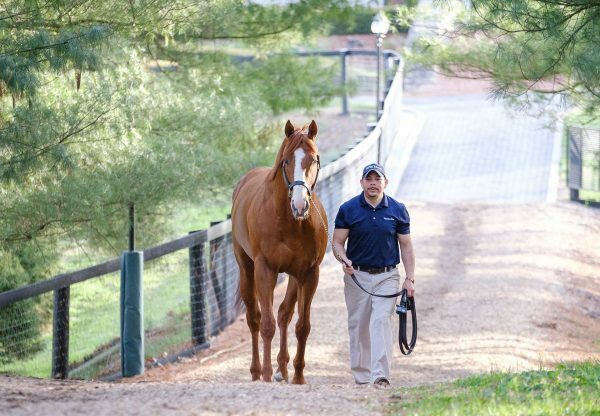 Cupid was bought out of this sale for $900,000 by Coolmore and now stands at Ashford Stud. "(Pretty 'n Smart) has been an awesome mare," said consignor Tom VanMeter, adding that his late business partner, Olin Gentry, "who left us too soon, is responsible for everything this mare has done. She means everything to our operation – she has provided our own sale-topping yearling every year. This filly did everything right, and we were pretty confident she would sell well today." 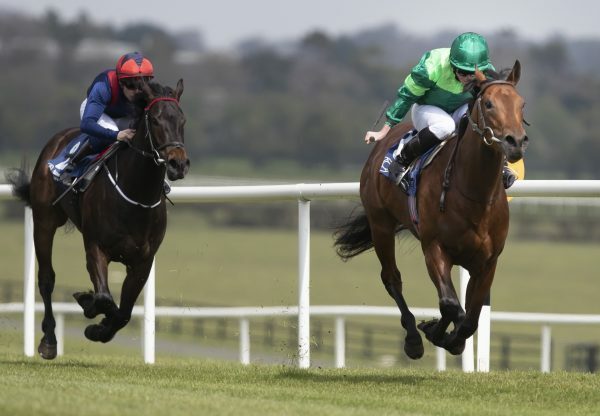 The filly will be sent to trainer Aidan O'Brien in Ireland. 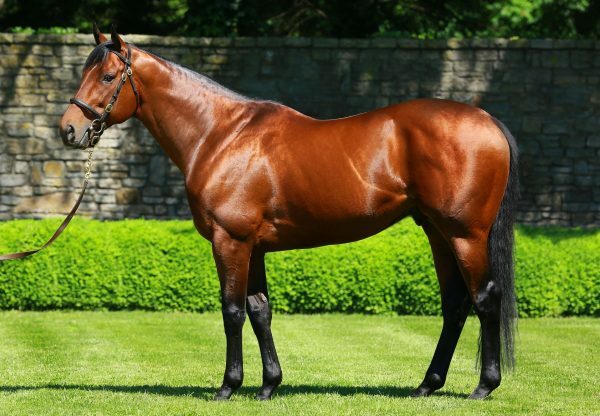 American Pharoah stands the Northern Hemisphere breeding season at Ashford and shuttles to Australia for the Southern Hemisphere breeding season so will be given his chance to succeed on all surfaces. "(American Pharoah) was such a great racehorse, and he's so sound himself let's hope he passes it on," Magnier said. "It looks like he has every chance of doing that. "(Trainer Bob Baffert) said he really thought American Pharoah would have gone on the grass. We're just going to try and get these American horses over to Europe and see how it goes." After two sessions of Book One, American Pharoah has had 25 yearlings average $433,400 and his total aggregate of $10,835,000 is the highest of all sires represented at this sale.